The oversubscription was the highest since HDFC Mutual Fund's maiden offering in July 2018. Polycab India shares saw a demand of 52 times in the initial public offering (IPO), and generated demand worth Rs 49,000 crore. The oversubscription was highest since HDFC Mutual Fund’s maiden offering in July 2018. The portion reserved for institutional investors was subscribed 93 times, while the high networth individual (HNI) portion garnered 110 times subscription. The retail and employee portions were subscribed 4.4 times and 3.2 times, respectively. 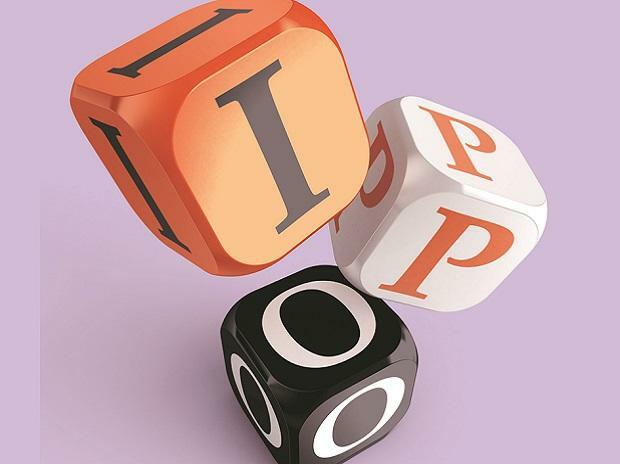 The IPO saw over 1.1 million applications, among the highest in recent months. Polycab is India’s leading manufacturer of wires and cables. At the top end of the price band (Rs 538), it will be valued at nearly Rs 8,000 crore. The company has raised Rs 400 crore through the IPO. The issue also comprises a secondary share sale worth Rs 945 crore. Some of Polycab’s listed peers include Havells India, Bajaj Electricals and V-Guard. Most brokerages had recommended their clients to subscribed to the IPO citing attractive valuations relative to peers.